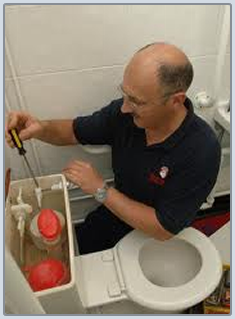 Call in our experts to fix your bathroom today. Based in Watford, Hertfordshire, Perfect Plumbing Company offers a wide range of domestic plumbing services. Showers / Sinks / Baths / Basins / Toilets. 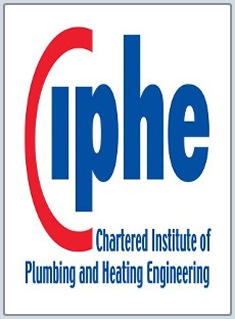 Taps / Cold tanks / Hot tanks / Immersion heaters / Pumps. Burst pipes / Leaks / Overflows / Dripping taps. Stopcocks / Ball valves / Flush valves / Radiator valves. 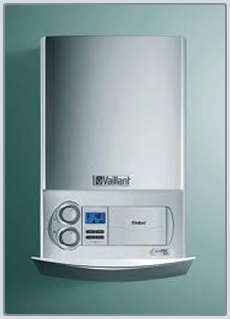 Boilers / Water heaters / Radiators. 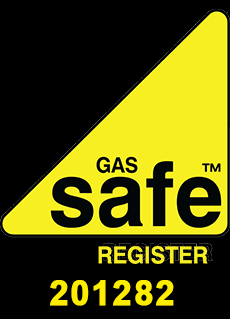 Contact Perfect Plumbing Company today to request a quote on plumbing services offered in and around St Albans, Hertfordshire.